The Wisconsin Recruiters website (the "Site") is comprised of various web pages operated by Talent HQ LLC ("Talent HQ"). Wisconsin Recruiters is offered to you conditioned on your acceptance without modification of the terms, conditions, and notices contained herein (the "Terms"). Your use of Wisconsin Recruiters constitutes your agreement to all such Terms. Please read these terms carefully, and keep a copy of them for your reference. Wisconsin Recruiters is a Talent HQ, LLC. production and organization. We are a leading Recruiting and Human Resources professional development, continuing education, networking and conference provider. We are based in the United States and comply with U.S. laws governing the privacy of personal information, which may differ from laws of other countries. If you are located outside of the United States, please be aware that any information you provided to us will be transferred to the United States. By using our site and/or providing us with your information, you consent to this transfer. 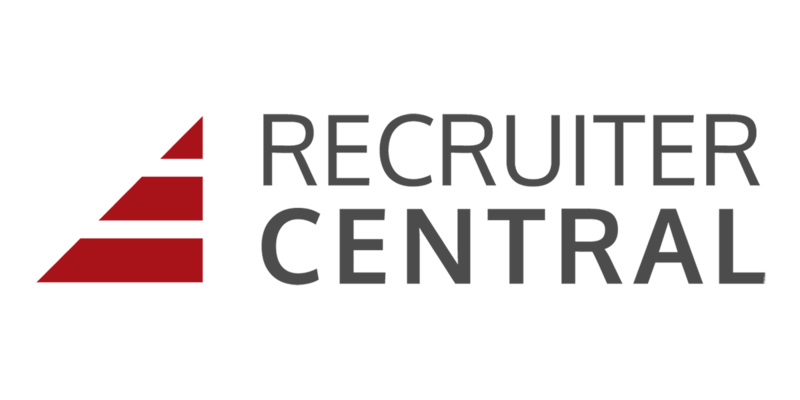 Wisconsin Recruiters is an e-commerce site. Visiting Wisconsin Recruiters or sending emails to Talent HQ constitutes electronic communications. You consent to receive electronic communications and you agree that all agreements, notices, disclosures and other communications that we provide to you electronically, via email and on the Site, satisfy any legal requirement that such communications be in writing. Talent HQ does not knowingly collect, either online or offline, personal information from persons under the age of thirteen. If you are under 18, you may use Wisconsin Recruiters only with permission of a parent or guardian. Wisconsin Recruiters may contain links to other websites ("Linked Sites"). The Linked Sites are not under the control of Talent HQ and Talent HQ is not responsible for the contents of any Linked Site, including without limitation any link contained in a Linked Site, or any changes or updates to a Linked Site. Talent HQ is providing these links to you only as a convenience, and the inclusion of any link does not imply endorsement by Talent HQ of the site or any association with its operators. Certain services made available via Wisconsin Recruiters are delivered by third party sites and organizations. By using any product, service or functionality originating from the Wisconsin Recruiters domain, you hereby acknowledge and consent that Talent HQ may share such information and data with any third party with whom Talent HQ has a contractual relationship to provide the requested product, service or functionality on behalf of Wisconsin Recruiters users and customers. The Service is controlled, operated and administered by Talent HQ from our offices within the USA. If you access the Service from a location outside the USA, you are responsible for compliance with all local laws. You agree that you will not use the Talent HQ Content accessed through Wisconsin Recruiters in any country or in any manner prohibited by any applicable laws, restrictions or regulations. Talent HQ reserves the right, in its sole discretion, to change the Terms under which Wisconsin Recruiters is offered. The most current version of the Terms will supersede all previous versions. Talent HQ encourages you to periodically review the Terms to stay informed of our updates. © Wisconsin Recruiters. All Rights Reserved.